The style revolution doesn’t stop. 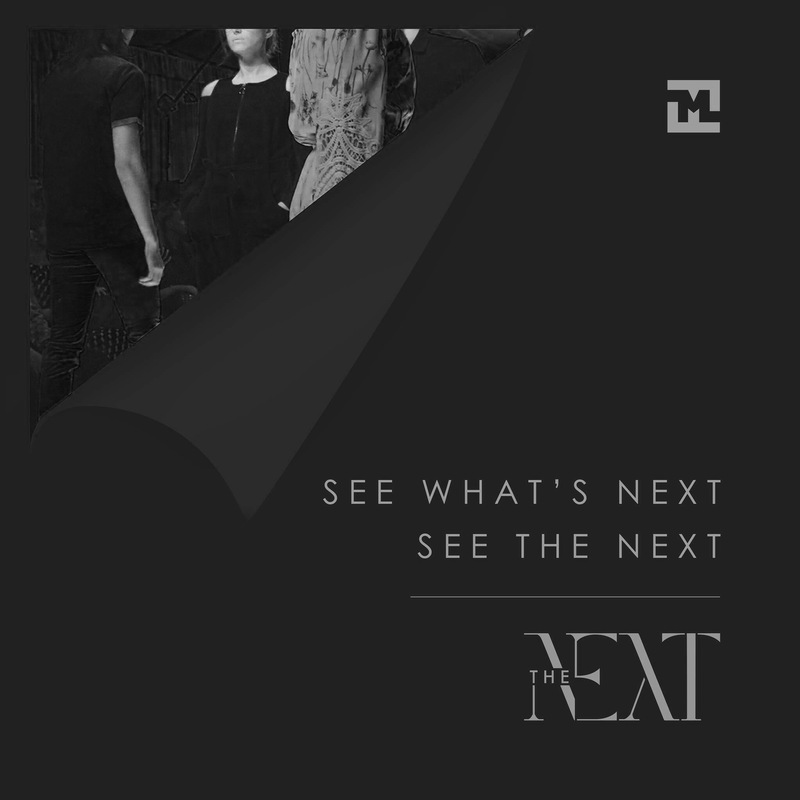 See the NEXT. 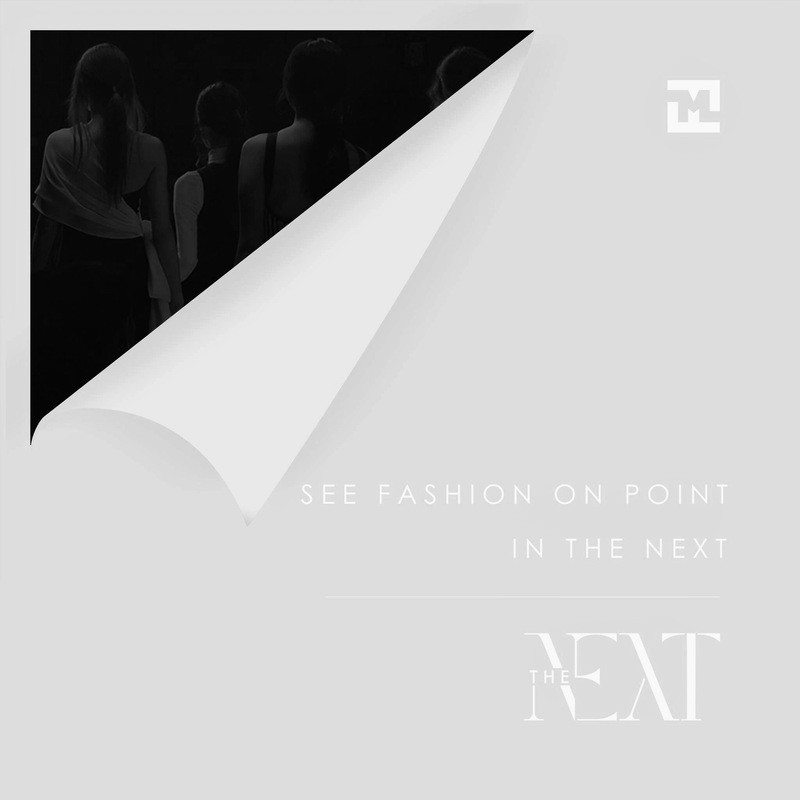 Coming our way this March 21 to 24 at the Marquee Tent EDSA Shangri-La, Mandaluyong City featuring visionaries and fashion-forward Filipino talents. This is Manila Fashion Festival THE NEXT.